Smart traders always choose smart platform. I am trading 6 years running and tested lot of forex brokers. I am giving you the right broker’s information here. 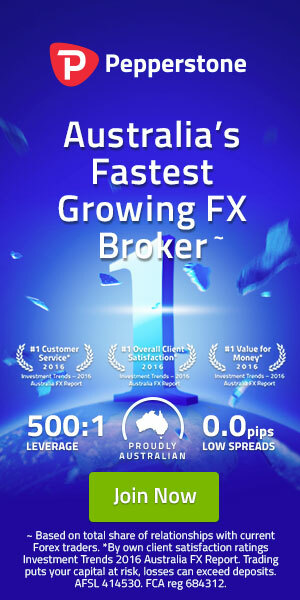 www.pepperstone.com is a largest and world famous forex broker which is forex regulated and Australian broker. Why this broker’s is the first choice for smart traders? Let me say something with a small description. No re quote even high impact news time. No Stop level or Limit Level. You can place pending orders just less than 1 pip gap from market price. No TP or SL gap restriction. You can place your Take profit or Stop loss less than 1 pip gap. Very low spread and major pairs spread is less than 1 pip. True ECN account and Razor account is famous for low spread and low commission. Commission is only 3.5$ per round. If you open a lot with $1.00 volume, you have to pay only 7$ commission. No restriction to use any expert adviser. They allowed any EA to make profit. You can make and withdrawal profit as much as you can, no restriction. Low latency which is very important to use fast EA. Platform is EDGE enabled with super powerful technology which will give you real test to trade in any environment. Highly appreciated their customer service. You can solve any problem within few moments from online live chat. Lot of trading tools built in their MT4 platform which is really rare in others brokers. Wish you happy trading. If you want to sign up to test how is this broker, simply open from here.